I designed the event logo of GEIDAI ARTS, an art festival that Tokyo University of Fine Arts holds every year at Tokyo Station-Marunouchi. This event is held every year, and this was the fifth anniversary of the event. In the festival, there was a Mother Studies event that I was deeply involved in. 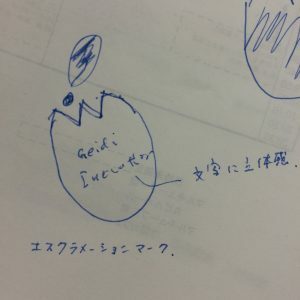 In addition, this year GEIDAI ARTS in Marunouchi is held as a part of College of Innovation (COI) activities under the direction of Junji Ito, Deputy Director of the Tokyo National University of Fine Arts and Social Collaboration Center. The idea of this logo was created by professor Ito, the first draft was the picture he sent me! It provided a great starting point. A good design is not created without a good idea to make it with. 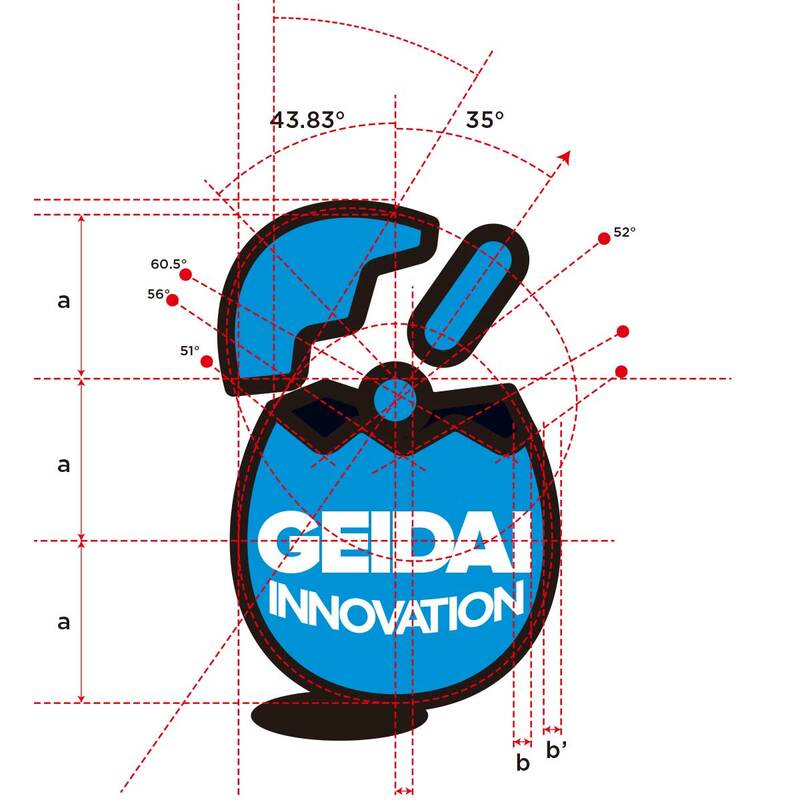 We also created the website for GEIDAI ARTS.